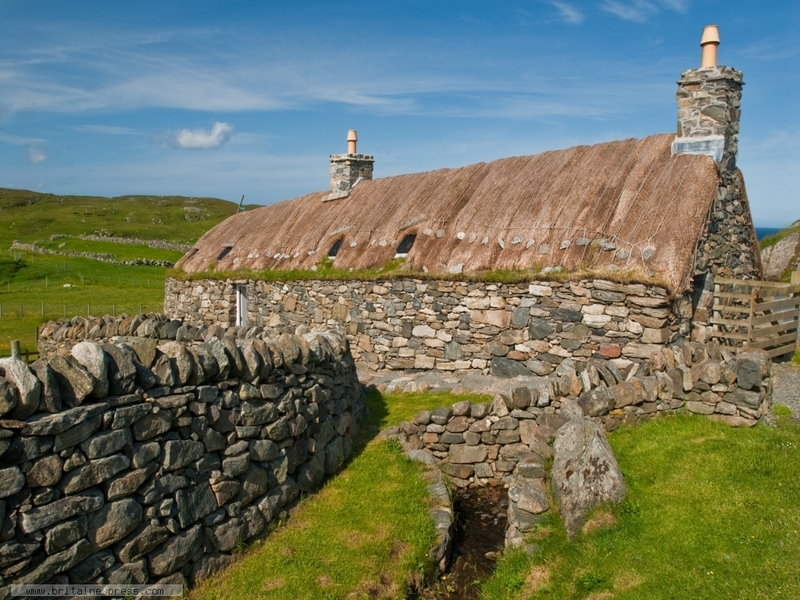 Garenin Blackhouse Village is a group of 9 restored traditional 'blackhouse' cottages in a small community on the west coast of the Isle of Lewis. These simple dwellings were lived in until the 1970s, and were the last blackhouses on Lewis to be inhabited. Now they have been restored to act as a reminder of the traditional way of life on Lewis, a way of life that is fading fast in the face of modern civilisation. 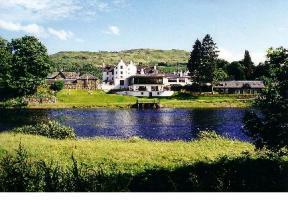 The village is located in a superb location overlooking the sea.